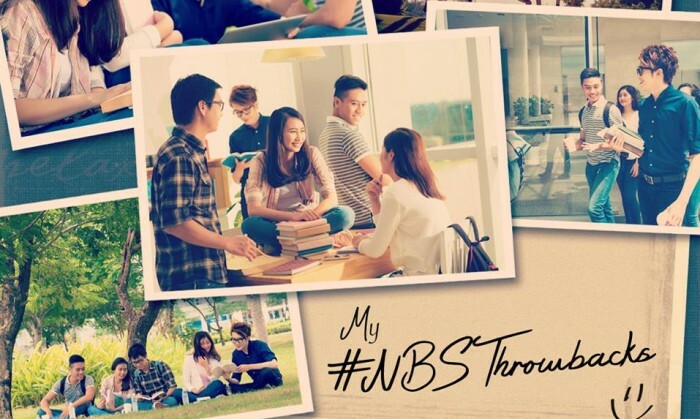 Nanyang Business School (NBS), a school under Nanyang Technological University, has re-appointed Happy Marketer as its digital marketing agency of record in Singapore. Happy Marketer, an integrated digital marketing consulting firm headquartered in Singapore, will provide inbound marketing, digital paid media advertising, content marketing, social media management, web analytics and conversion optimisation services for NBS in Singapore, as well as email automation globally. According to the agency, over the past year, Happy Marketer has helped Nanyang Business School by building awareness across Asia Pacific and several strategic European and North American markets through targeted search engine and display advertising campaigns. The agency has also helped in driving higher quality leads through a custom-built marketing automation initiative and created engagement on Facebook and Twitter. Meanwhile, Happy Marketer’s analytics-driven approach ensured that the agency delivered an average 27x Return On Advertising Spend (ROAS) across all of NBS’ digital marketing initiatives. Nicole Tee, director of graduate studies, Nanyang Business School, NTU said “The agency is a strong business partner and was chosen for the ability to come up with digital marketing solutions which solve real business challenges. Going forward, we want to leverage Happy Marketer’s capabilities to set the benchmark for digital and social marketing in the education sector. We are thrilled to be working with a savvy and like-minded partner such as Happy Marketer. "This is akin to using only a fraction of your brain," Jay Dalvi, product specialist at CleverTap, said. .. Scheduled to commence operation in 2023, the bub will be future-proofed, with high design specifications for large-scale yet cutti.. The majority of organisations in Asia-Pacific fail to leverage strategically on loyalty initiatives to drive further engagement du.. The beverage is taking the world’s global language – emojis – on over one billion bottles and cans around the world for the global..